Operation: Johnson Kitty is a non-profit organization that spays/neuters and vaccinates cats, and empowers the community to advocate for every cat’s right to be safe, healthy, and valued. 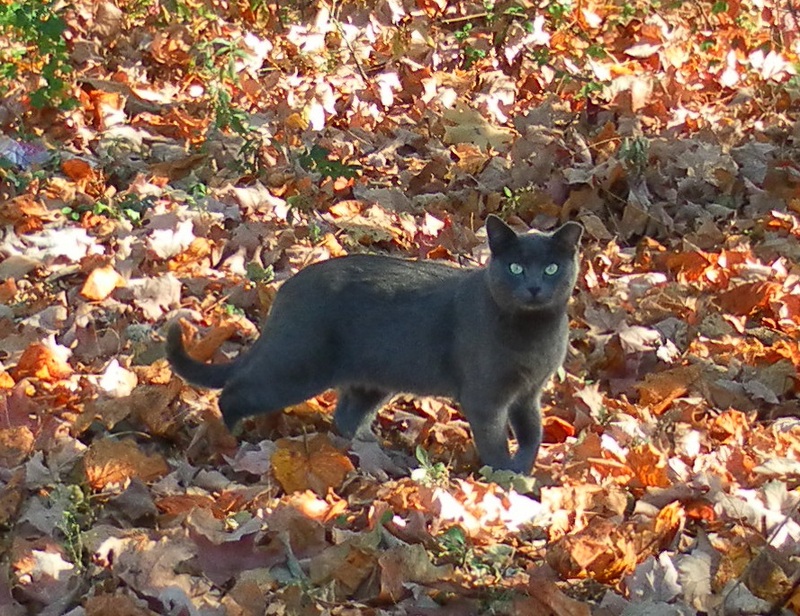 Operation: Johnson Kitty (OJK) provides Trap-Neuter-Vaccinate-Return, commonly abbreviated to TNR, for community and feral cats in Johnson City and Washington County, Tennessee. Cats are caught using humane traps, transported to a veterinarian to be spayed or neutered, given a rabies vaccine and pain medication, and ear-tipped. Cats are then returned to their original location. Cost is $65 for males and $85 for females. Operation: Johnson Kitty does not care if a cat is social, unsocial, feral, friendly, tame, sweet, adoptable or whatever label is assigned to them. We value all cats equally, do what we can to ensure they are safe from harm, and speak for those cats without a voice that live on the streets and are subject to abandonment, mistreatment, disease, and misunderstanding. Our vision is to live in a community where no kittens are born wild on the street, where no cat capable of living in a home is lacking one, and where no outside cats lack food, water, shelter, and health care. Today’s reality is that millions of cats are living on the streets and struggling to survive. OJK is determined to make sure the same is not true tomorrow.